Pls, شامل میں in this two clubs!!!!! a comment was made to the poll: which character do آپ like better? 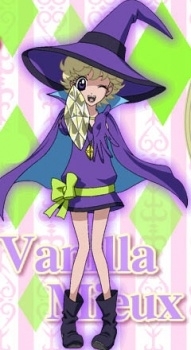 Who does the voice of Vanilla Mieux?